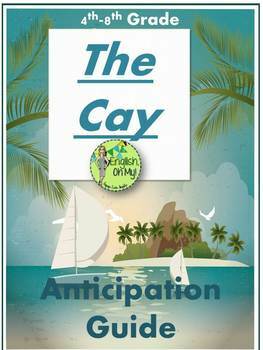 *A great pre-reading activity before starting the novel, The Cay. *This anticipation guide covers the definitions of racism and prejudices , while also covering important themes of the novel. *I USE THIS ANTICIPATION GUIDE EVERY YEAR with my 7th graders!